Are you prepared for a dental emergency? Unfortunately, when you’re in the middle of a crisis it can be hard to keep your head level and make the right decisions. Educating yourself in advance may help keep your wits about you in a dental emergency, however. Celina, TX dentist, Dr. Angela Ganjoor, would like to quiz you on what you may already know, and perhaps teach you something new in the process. Q1. 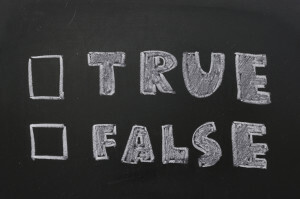 True or false – Tooth decay is always painful. Q2. 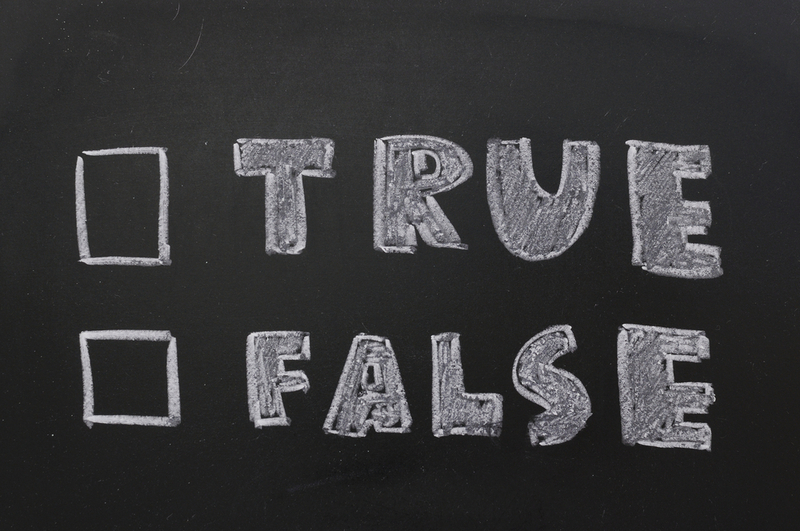 True or false – If you sustain a broken tooth, the fragment can be reattached. Q3. True or false – Tongue injuries always heal themselves. A1. FALSE – While tooth decay certainly can cause discomfort, a cavity begins when your tooth enamel is demineralized. Because there are no nerves involved at that point, there usually are not any initial symptoms. As the decay grows larger, however, you may start to experience tooth sensitivity. This often occurs as a result of exposure to temperatures, or even extremely sweet and sour food. As the hole gets large enough that your nerves below are exposed, the discomfort can become more chronic and intense. If you keep up with your dental checkups, tooth decay is usually caught early enough that you won’t ever feel discomfort from the decay itself. A2. TRUE – This isn’t a guarantee, but if you have a clean break with a tooth and you can find the particles and soak them in a warm salt water, milk, or Gatorade, you may get lucky. Call Dr. Ganjoor immediately if this should happen to you. 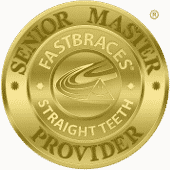 If you can get to the office within an hour, the tooth might be responsive to splinting for reattachment. A3. FALSE – Is the tongue actually the fastest healing muscle in your body? There may be some truth to this legend, but it is certainly possibly to injure your tongue enough to require emergency medical or dental attention. If you are positive that your tongue injury doesn’t require stitches, but you are concerned due to the pain level or look of your injury, Dr. Ganjoor may be the one to call. However, if you hurt your tongue badly enough that bleeding won’t stop, you should definitely make your way to the emergency room for an evaluation. If you’re looking for a dentist who is committed to around-the-clock dental care, contact your Celina, TX dentist. To schedule an appointment, call our 75009 dental office. Also, visit our website to view services, print patient forms, or see our smile gallery. We proudly serve new and existing patients in Prosper, Frisco, McKinney, Gunter, Pilot Point, Anna, and the surrounding areas.